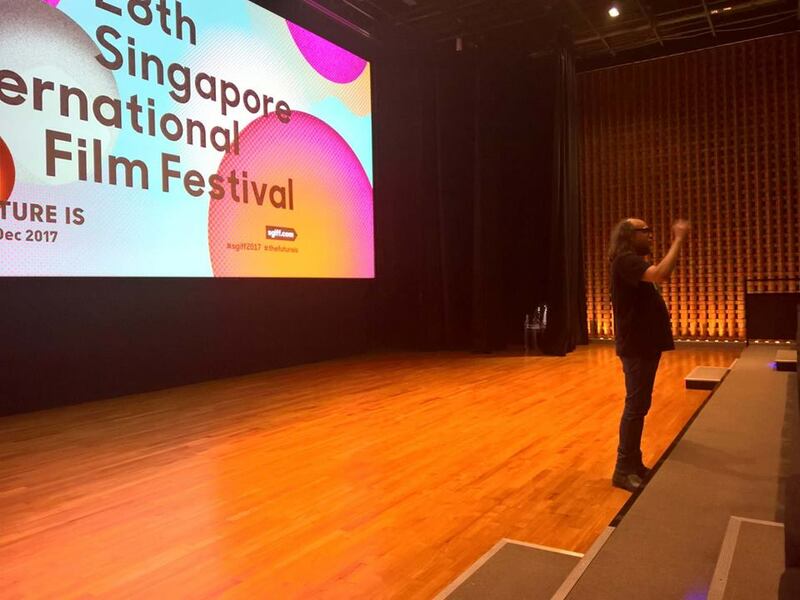 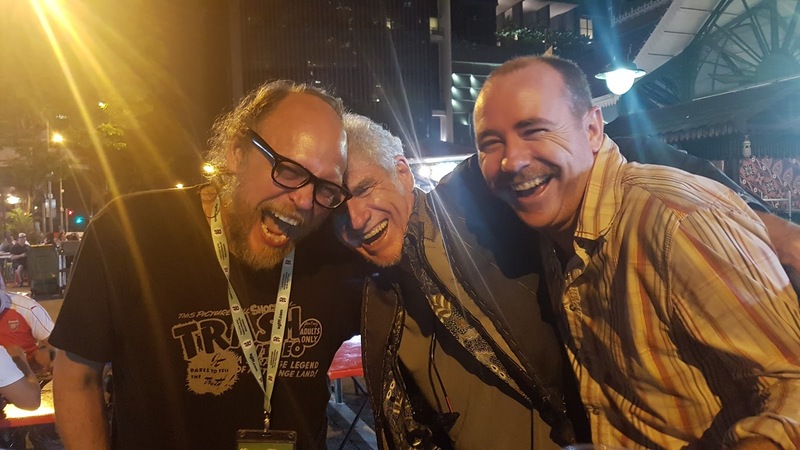 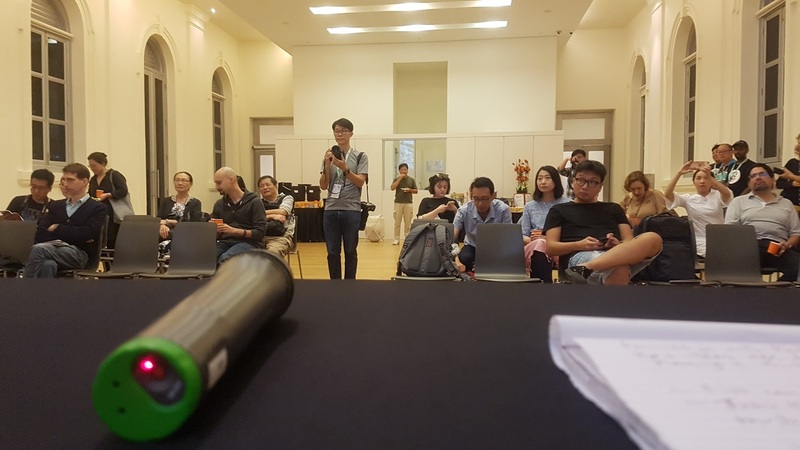 Andrew Leavold: Singapore International Film Festival 2017! 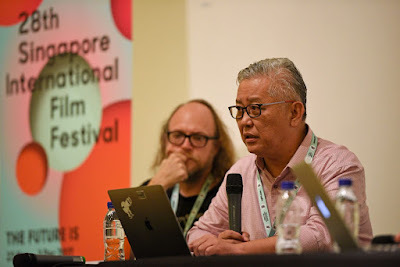 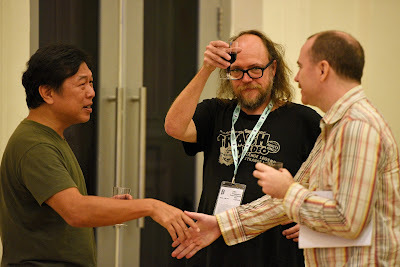 In November 2017 I was invited to the Singapore International Film Festival (SGIFF) to take part in their Asian Bonds program. 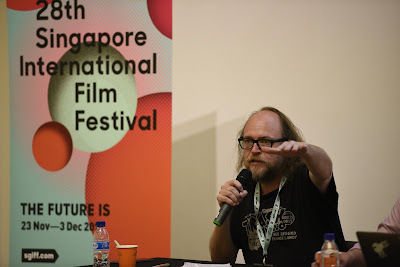 SGIFF flew me from and back to Manila, put me up for three night in a swanky hotel near the National Museum, while I spoke on a discussion panel about the Filipino James Bonds and showed a five minute trailer reel, and introduced a restored print of Bobby Suarez’s The One-Armed Executioner (1983). 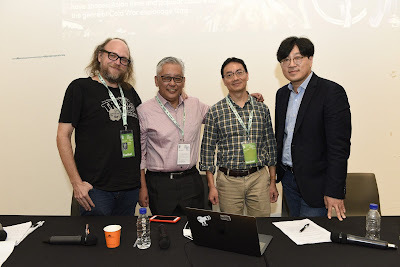 The panel went half an hour overtime as all four of us speakers had a lot to say about our respective fields, but no-one seemed to mind, and for me it was well worth the trip. 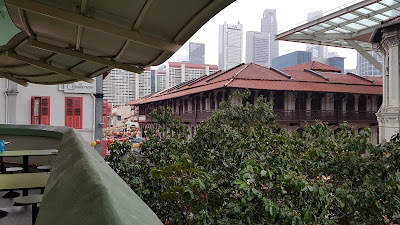 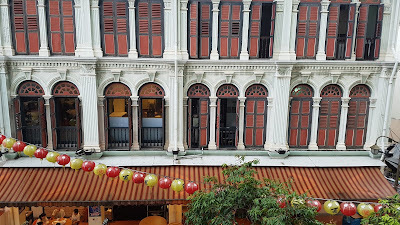 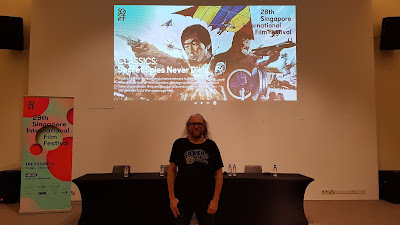 For the remainder of those glorious three days I caught up with friends, attended Cleopatra Wong’s birthday party, and overdosed on vintage Asian spy flicks (Shaw Brothers, Singapore’s Jeffrey Zain etc) before flying back to the chaos of the aborted MOST BEAUTIFUL CREATURES shoot! Sadly Brian Trenchard-Smith was unable to attend his The Man From Hong Kong screening - you were sorely missed, Brian, but the 35mm print never looked better! 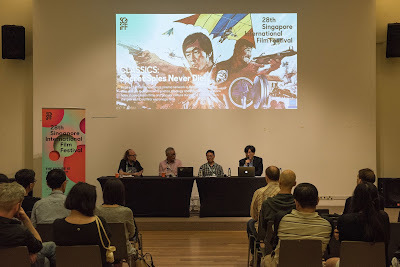 PANEL DISCUSSION: SECRET SPIES NEVER DIE! 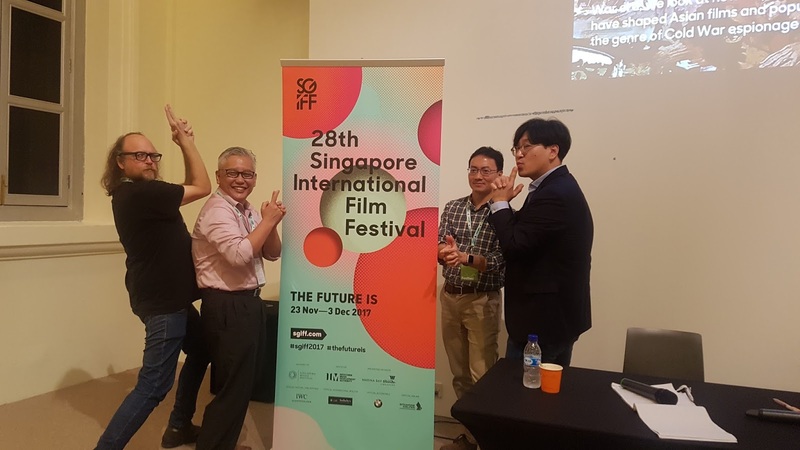 Accompanying the Classics programme, this panel discussion with co-curator Lee Sang-joon brings together a group of Bond scholar experts. 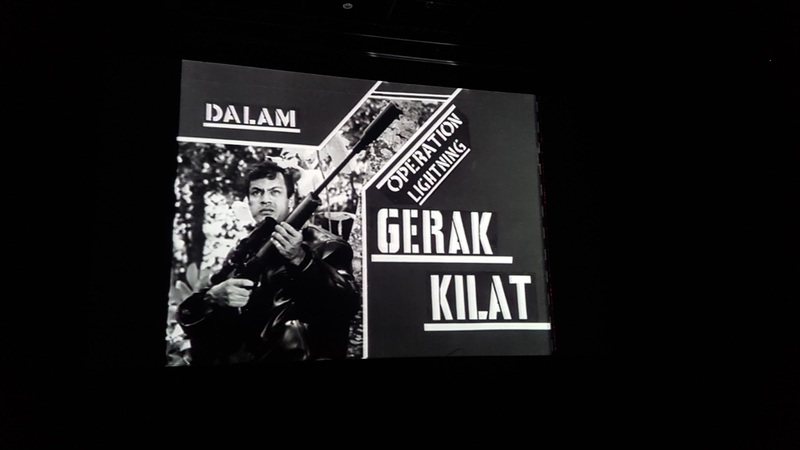 Approaching the programme’s thematic threads with a transnational context, the discussion will touch on Asian Cinema’s appropriation of the Western spy genre. 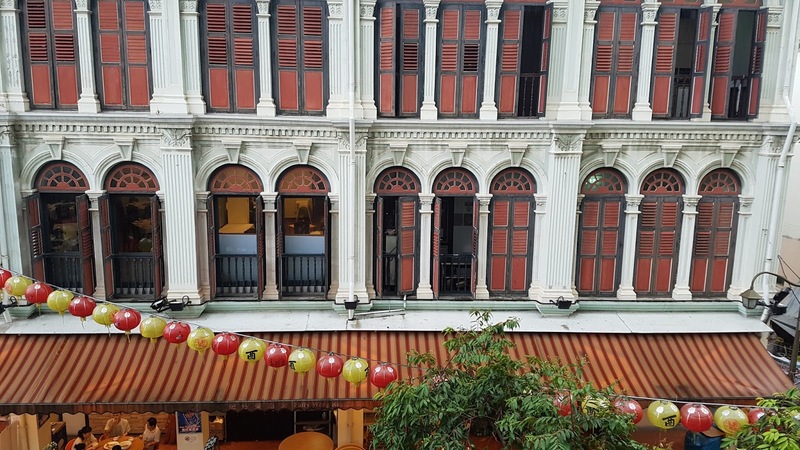 Considering the transmission of Cold War ideology into Asia, its creative upheaval of genre conventions and blending of local forms of popular culture have resulted in various genre offshoots. With anecdotes from interesting personalities, events and cross cultural exchanges which circulate within the vibrant world of the Asian spy film, the panel will offer insights into the films featured in the programme, and serve as a primer for anyone planning a stopover in this unique fringe history of cinema. 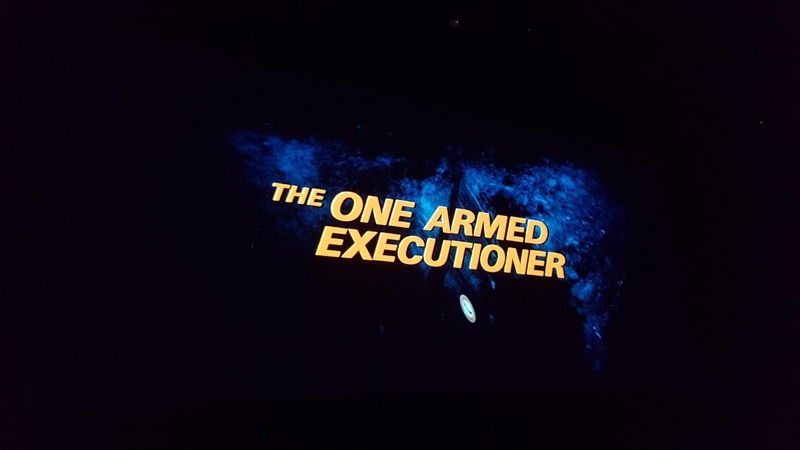 From one of grindhouse cinema’s greats, comes a revenge tale replete with firepower, sensationalism and a surprising dose of melancholia. With a wink at Chang Cheh’s seminal wuxia flick One-Armed Swordsman (1967), director Bobby A. Suarez’s 1983 “actionsploitation” film sets an Interpol agent on a punishing path of vengeance after both his arm and newlywed are eliminated by a drug syndicate. 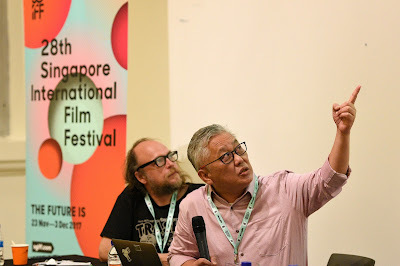 The film’s richness and popularity as a B-movie classic teeters on Suarez’s wild fusion of recognisable local and global political references with elements from Hong Kong wuxia and kungfu genre films and Hollywood spy chronicles, including archetypal characters like an orientalised mentor figure and bumbling henchmen with witty comebacks. 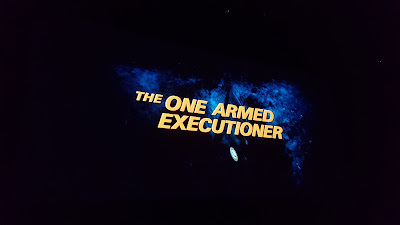 Subjecting its lead through action scenes probably too madcap for today’s production and safety standards, this incredibly fun film works to enter its internationalised hybrid hero with a one-armed mastery of kungfu and guns into the historical canon of agents in service of justice. 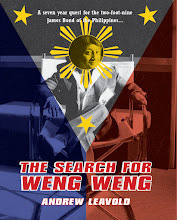 Organised with the support of the National Film Archives of the Philippines. 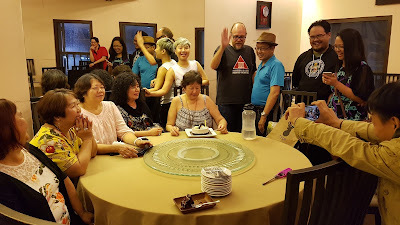 Cleopatra Wong/Marrie Lee's birthday party!